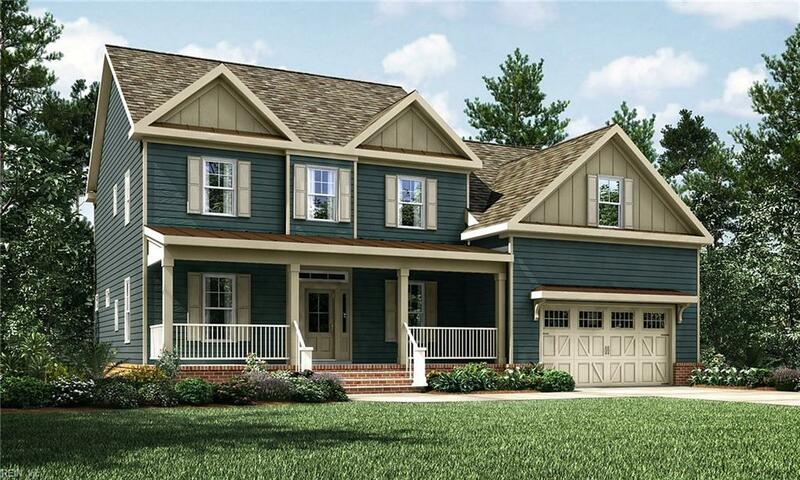 1720 Travertine Way, Chesapeake, VA 23320 (#10227029) :: Abbitt Realty Co.
Davidson model - to be built. 6 bedroom, 4.5 bathrooms, with a 1st floor and 2nd floor master! Call agent for more details and incentives.